Blaqk Audio Tease New Album For 2018 - GENRE IS DEAD! One of Davy Havok’s (AFI) many side projects may have some new music for us soon. 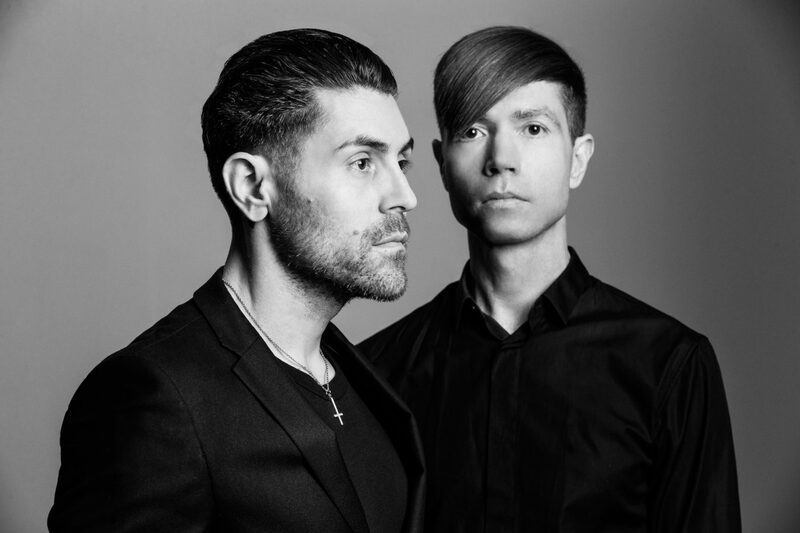 During an interview with Mike Pinfield on 95X, the AFI frontman gave a brief Blaqk Audio update. He stated that the new album “has been sequenced” with 69 songs written for the LP. He says it’s “quite different” than their past material and hopes to get it out this spring. The update was later posted on Twitter. This will be the followup to their 2016 album, Material. Meanwhile, Havok is busy promoting his new book, Love Fast Los Angeles, out February 6. It follows the story of party photographer Alvin and his quest to “enact his vendetta” against a former online heartthrob and win the heart of disaffected socialite, Sky Monroe. Havok will hold a special signing of the book in Hollywood, CA on February 13. A reading and Q+A will also take place but is exclusive for the first 50 to RSVP via Pledge Music Pass. Pre-order a copy of the book here. Check out the book trailer below. ← Is Linkin Park’s Mike Shinoda Releasing A Solo EP Today? Pingback:Blaqk Audio Announce New LP 'Only Things We Love' - GENRE IS DEAD!